The extensive drought in South Africa has brought to the fore many a creative solution in trying to solve this ongoing dilemma. None of which are as audacious though as towing an Antarctic iceberg to the Western Cape, but this, if all goes to plan, is exactly what Captain Nick Sloane and his team intend to do. 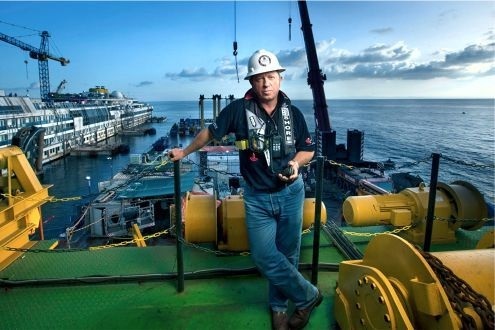 Sloane is a marine salvage expert with round-the-world experience, most notable of which is the two-year successful salvage of the Costa Concordia cruise ship from the coast of the Italian island of Grigio which has earned him the Cavaliere del Lavoro della Repubblica Italiana, an Italian order of knighthood. 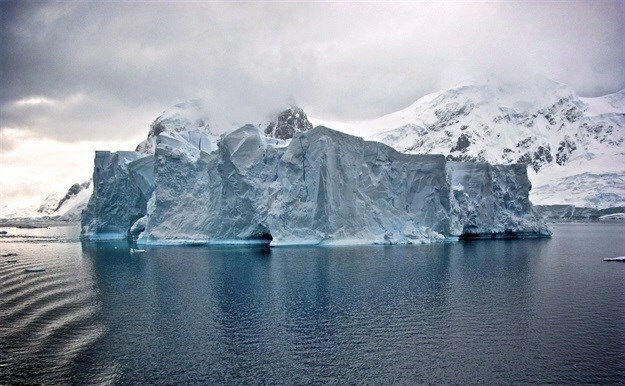 Sloane, a keynote speaker at the recent African Utility Week conference in Cape Town, said harvesting an iceberg may sound like a crazy idea, but breaking it down into its finer details, it might not be so crazy after all. Each year, about 140,000 icebergs break off the Antarctic ice shelves and drift around the Southern Ocean, he explained. 70,000 of which are called tabular and fit the profile he and his team are after. "We're looking for icebergs between 800-1000-metres of length, roughly 450-500-metres wide, and they'll have the same depth - 220m. So it's about a 100-million tonne iceberg," explained Sloane. Icebergs breaking off the Larsen Peninsula find themselves drifting in a north-westerly pattern, going straight towards the Cape, he said. "They're coming our way, we just have to know how to deal with them." A giant geotextile skirt will be wrapped around the iceberg to protect it and, using two ocean-going tugboats, a tow system will be put in place. 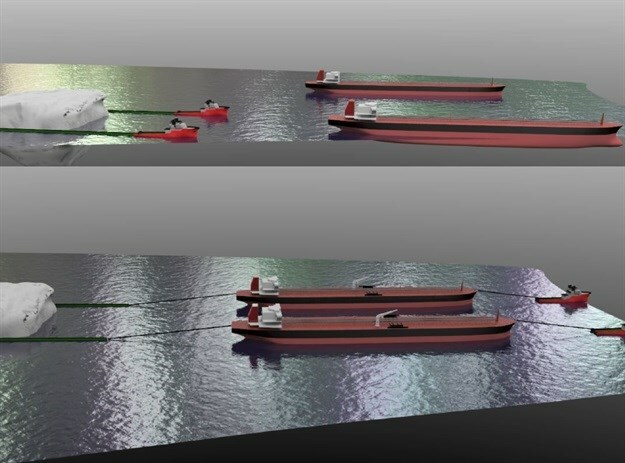 The tugs will eventually hand over to a super tanker that will provide the main motor power to tow the iceberg, and the tugs will move to the bow to control direction, explained Sloane. Rather than towing the 100-million tonne iceberg, they plan to guide it towards the Cape using the various current systems to help it along. 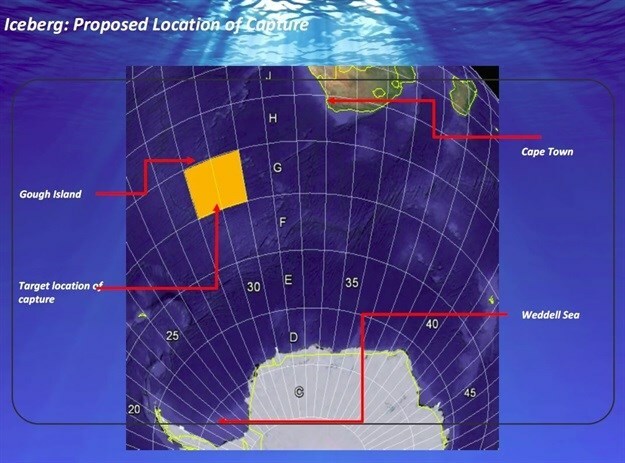 The iceberg's final resting place will be 40km off St Helena Bay on the West Coast in an underwater valley 2km wide, stabilised by the seabed, where a mooring system will be installed. In harvesting the meltwater, a saucer will be created on top of the iceberg - similar to the shape of an opencast mine but gentler in slope. All mechanisms in place, the team are aiming to capture 140-150-million litres of water a day, pumped into produce tankers and distributed to wherever the water is needed. "These tankers are food quality... they're all coated and there won't be any cross-contamination, so we can actually carry the water on a 24-hour basis to Saldanha Bay, Cape Town, maybe even to False Bay if we have to, but if we have four to six of these tankers, we can provide about 150-million litres a day for one year from one iceberg, so that's a large amount of water that's out there just from a relatively small iceberg," said Sloane. In terms of quality, chemicals will be added to the water to stabilise it when adding it into the infrastructure, but the water itself, being 15,000-20,0000 years old, is completely pure, said Sloane, as the icebergs formed prior to the industrial revolution. "It's a challenging project, but can it be achieved," said Sloane. "We've got a lot of people around here who are looking into it and now with satellite imagery, we can identify the icebergs' locations, we know more about the currents, we have the towing capability of super tankers and the synthetic skirt to put around it. "I think it's certainly something that can become viable and if we don't do it next year, it's certainly going to be in a few years’ time that we see icebergs coming this way," he concluded.